Copier issues in the workplace are highly frustrating. But don’t think you just have to resign yourself to going through them on a constant basis. 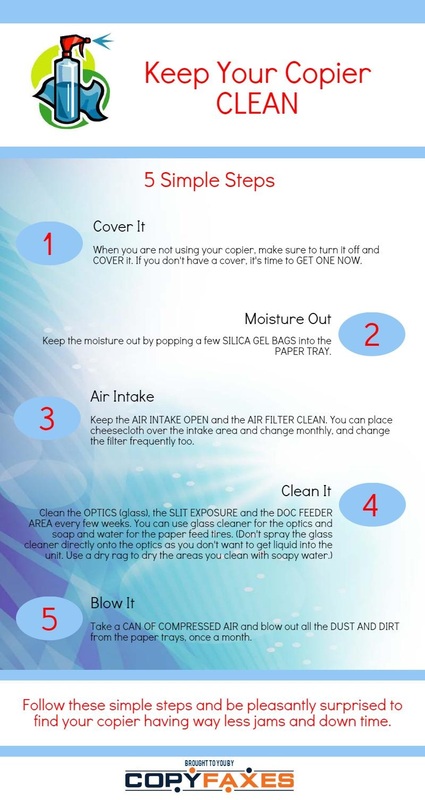 Follow through this infograph to discover solutions to the most common copier frustrations, and even how to prevent them. 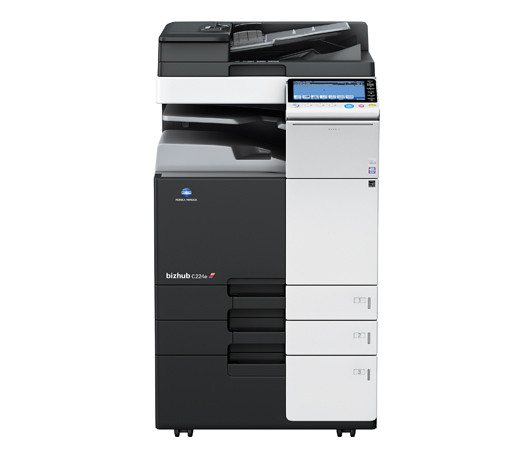 What is your most common copier issue? Do you have any solutions to add? Please share in the comments below. Read this simple summary to learn how your document is transmitted from in your hand to onto your PC. A document is placed on the glass plate and the cover is closed. The inside of the cover is a uniform color, generally white which enables the scanner to determine the size of the document being scanned. A light is then shined to light up the document. The scan head is made up of mirrors, lenses, filters and a CCD array. The scan head is attached to a belt which is rotated by a motor. When the motor turns the belt moves which causes the scan head to move across the illuminated document. To prevent the scan head from shaking whilst going across the document, it is attached to a stabilizer bar. Whilst the scan head is moving along it reflects the illuminated image onto a mirror which in turn reflects the image onto another mirror. Each mirror is curved. The purpose of reflecting the image from mirror to mirror is to minimize the size of the image to enable it to fit on the lens. Some scanners have 2 curved mirrors whilst others have 3. The last mirror reflects the image onto the lens. The image then goes from the lens through the filter onto the CCD array. What is the CCD array? CCD is a collection of tiny light sensitive particles, which convert light into electrical power. The particles are very sensitive to light, the stronger the light that hits the particle, the stronger electrical charge will be created. The scanner will detect the strength of the electrical charge and then creates the color and resolution of the image accordingly. 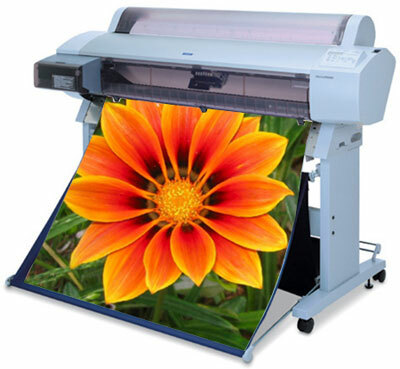 The scanner software will then send the image to your computer. Make sure you take a look at our blog post ‘Some Useful Scanning Tips’ to learn how to get best results from your scanner. Do You Really Need An Encryption System? When buying a new business system for your office, there is an overwhelming number of options that can be added to your machine. Some are like the auto document feeder, an obvious addition that will save your office time and money. Others are vital to some but useless to others, depending on your line of business. A good example would be the booklet finisher. And then there are those that should be a basic requirement in every office but are not, often to keep the cost of the copier down. In case you missed it, see this news story from CBS – and get an encryption system for your office copier NOW. Its well worth the money. Shocked? Yes – EVERY copier needs an encryption system. Call 888-298-3095 and speak to one of our reps to find out how you can secure your copier now. You know the story already. You are in a rush. You need to use the copier. You take extra care so that nothing will go wrong. You hit the start button. 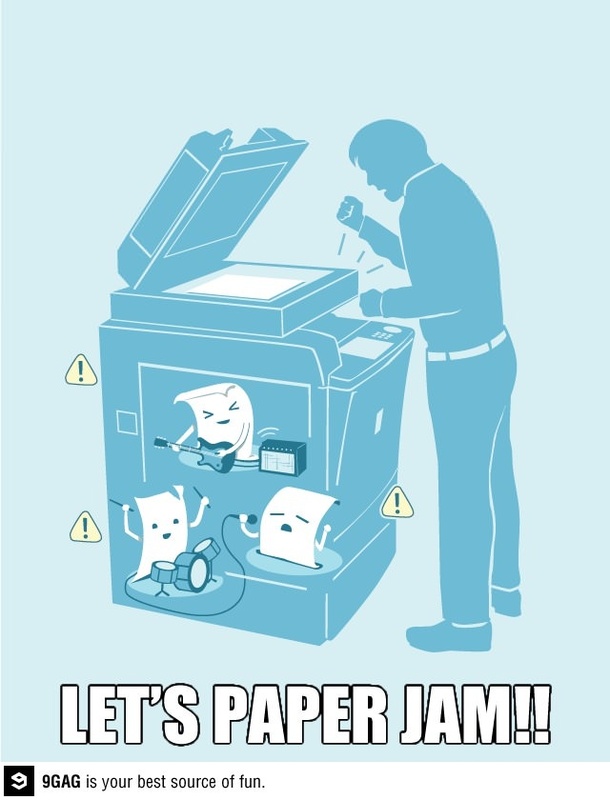 PAPER JAM! Here is what is really going on inside that copier while you tear your hair out.